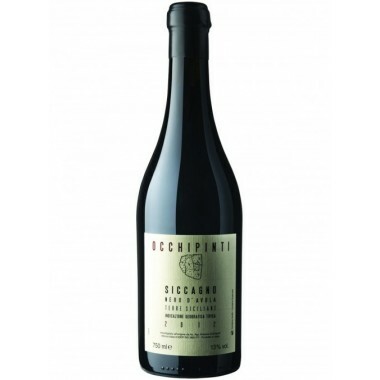 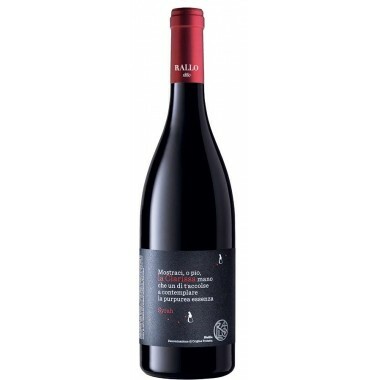 Cusumano - Nero d'Avola Terre Siciliane IGT - On Offer | Saporidoc UK. 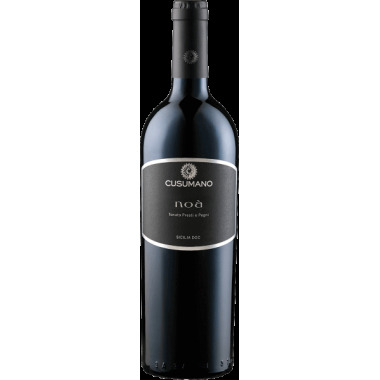 The Nero d'Avola from the famous Sicilian top producer Cusumano. 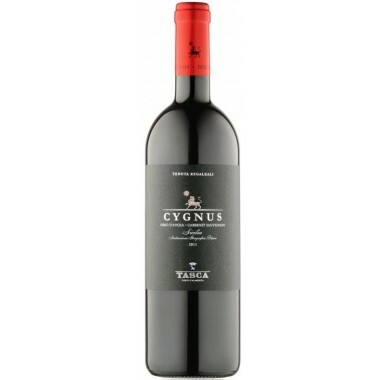 A wine from the line dedicated to the local grapes - here the Sicilian Nero d’Avola grape expressing the best of Sicily. 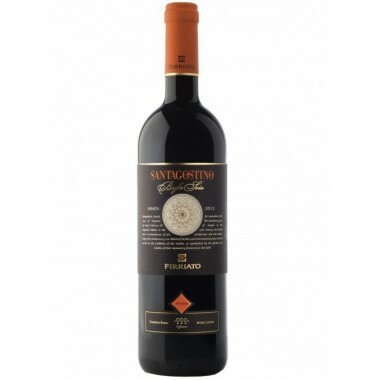 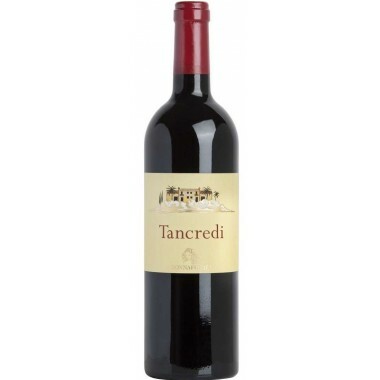 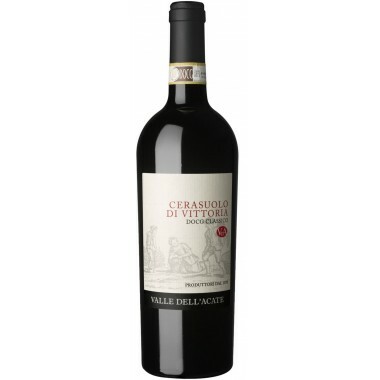 A beautiful everyday wine to enjoy with tasty pasta or meat courses, a dark ruby red wine characterized by a certain heat and by a slightly almond closing. 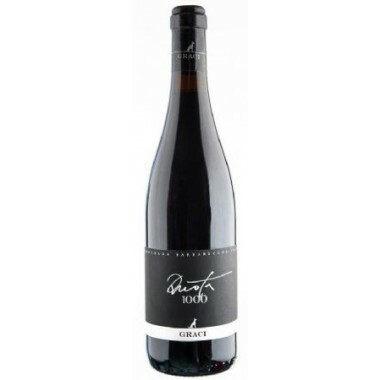 Maturation At least five months on the lees in stainless steel tanks. 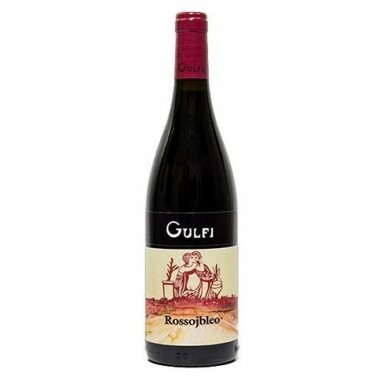 Bouquet It expresses beautiful notes of cherry, blackberry and violet. 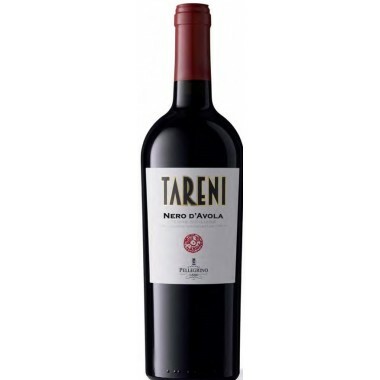 Taste Dry, balanced, characterized by a certain heat and by a slightly almond closing. 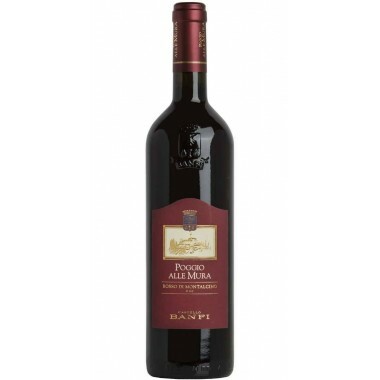 Pairs with Throughout the meal, it goes well with rich pasta and second courses of meat, even roasted. 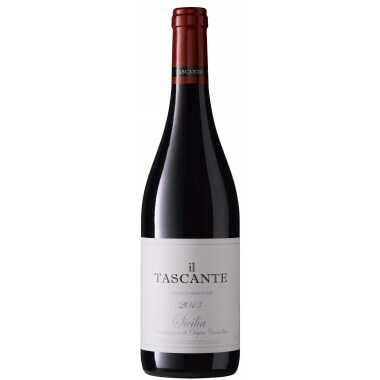 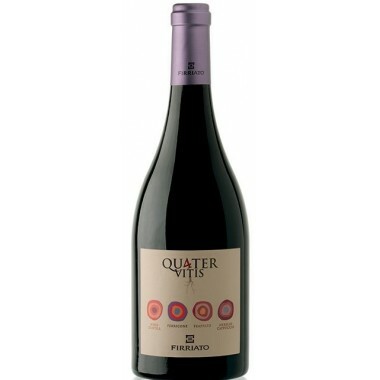 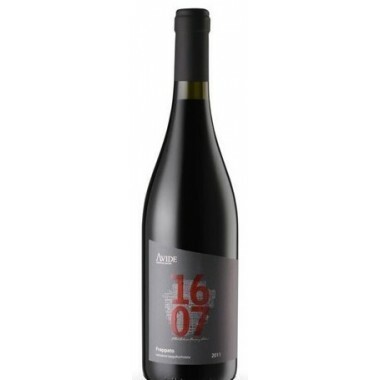 Serve at 16-18 C.
The vines for the Nero d'Avola have an age of 15 years, and grow in Cusumano’s Tenuta San Giacomo vineyards near Butera in the province of Caltanisetta in central Sicily. 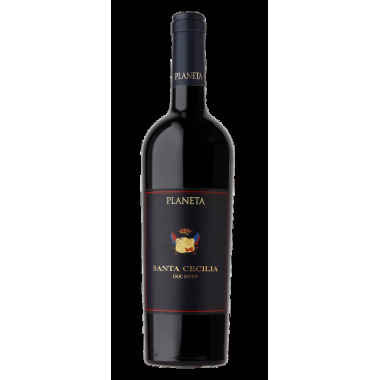 The grapes were manually harvested, sorted and destemmed followed by cold maceration and fermentation in stainless steel tanks. 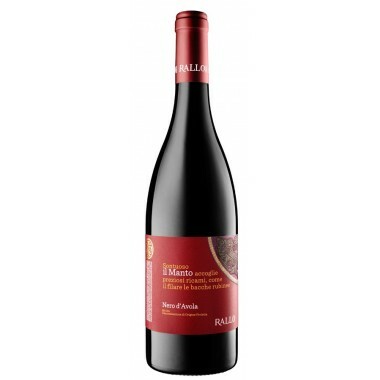 Malolactic fermentation took also place in stainless steel tanks after which the wine had a period in contact with the fine lees of at least five months. 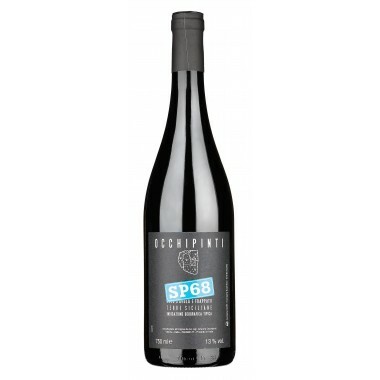 Successive fining in the bottle.